One more award for 5•5 & Tarkett!! 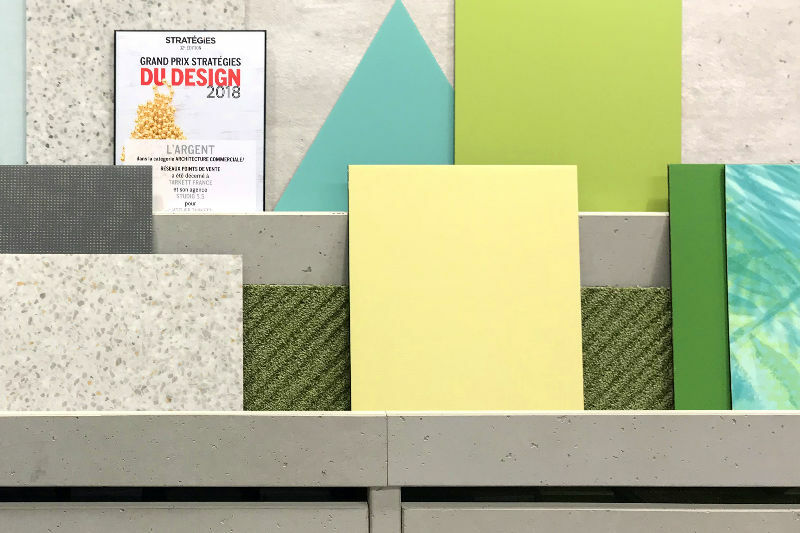 The winners of the Grand Prix Strategies du Design 2018 have been unveiled and we are pleased to announce that 5•5 won Silver in the commercial architecture category for the design of Atelier Tarkett! The winners of the Grand Prix Stratégies of Design 2018 was announced Wednesday (April 4th), in front of an audience of professionals of design, communication and marketing. This Award, like all Grands Prix Strategies, represents a snapshot of the best of creation and communication at the service of brands, the "best cases" for advertisers and agencies alike.